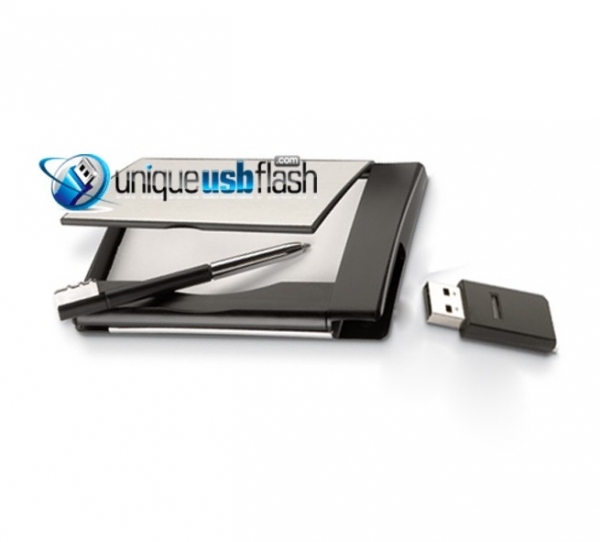 Unique Business Card holder with built-in slots for a USB Flash Drive and Pen (4GB Flash Drive and Pen included). This card holder makes a great promotional gift for your customers. Please contact us if you have any questions and don’t forget to ask us how we can help with your fund-raising. Unique USB Flash Drive in the shape of a Key with Audi Logo. 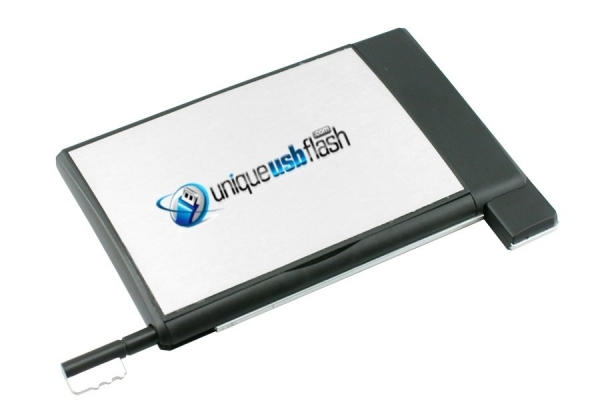 This is a clever way to make sure you always have your Flash Drive handy when you need it. 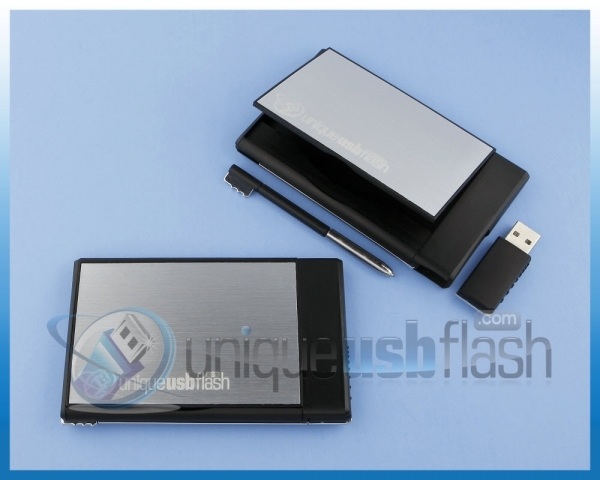 We have many different styles and capacity to choose from.